Ice chunks the size of small cars ripped through barns and farmhouses. 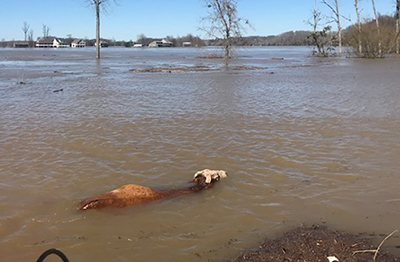 Baby calves were swept into freezing floodwaters, washing up dead along the banks of swollen rivers. 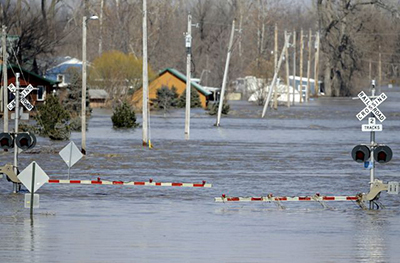 Farm fields were now lakes. 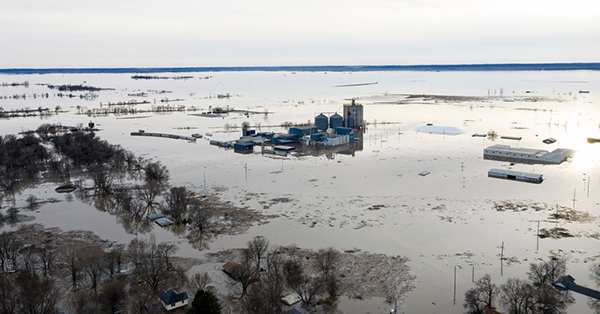 The record floods that have pummeled the Midwest are inflicting a devastating toll on farmers and ranchers at a moment when they can least afford it, raising fears that this natural disaster will become a breaking point for farms weighed down by falling incomes, rising bankruptcies and the fallout from new trade policies.